Delightful. Absolutely the best word to describe this book. Reminiscent of a Dan Brown novel and an Indiana Jones adventure, with a younger and more modern feel. There are lots of really great laugh aloud moments as well. "The thinnest tendrils of dawn are creeping in from the East. People from New York are softly starting to Tweet." HA! As a West coast Twitter-er, this really cracked me up. It did get a little hokey in parts, but still overall: delightful. Also, the back story on the author is rather interesting as well. 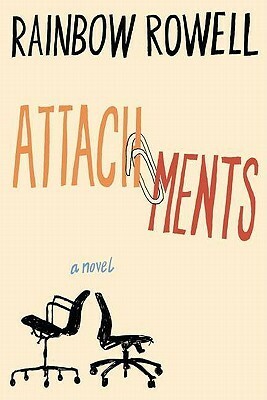 Of course I HAD to go and get Rowell's other book, Attachments. 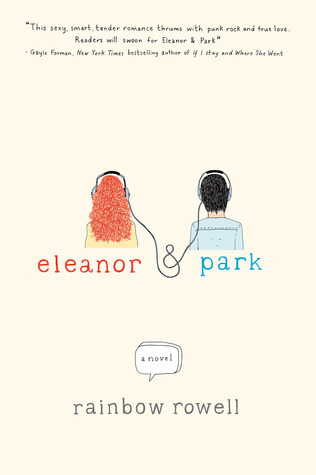 This book was a very different read than Eleanor and Park, but just as lovable and a lot more uplifting. Great characters who I wish I could hang out with in real life; Rowell just writes them so very REAL and she spins a great love story yarn. 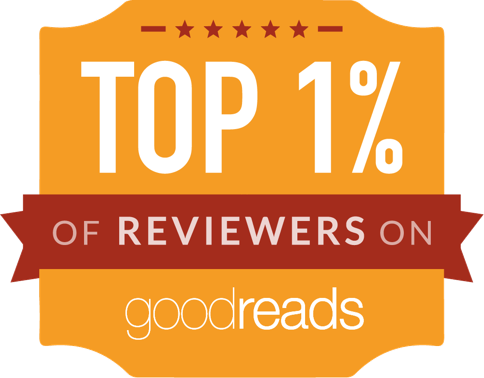 It was a little on the fluffy side; it reminded me a bit of Sophie Kinsella, but with way more emotional heft. I cannot WAIT for Fangirl to come out! 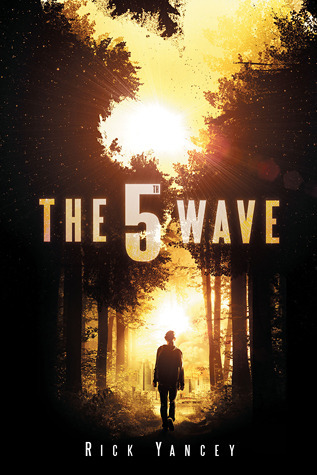 I've kept away from the YA dystopian stuff for awhile, but just had to see what all the hype was about for the 5th Wave. It did not disappoint. I suppose it's a bit more pre-dystopian, as it's set during the time of a War of the Worlds situation. Normally, I cannot deal with those kinds of books (like The Road) or movies (World War Z, War of the Worlds - the Tom Cruise version). 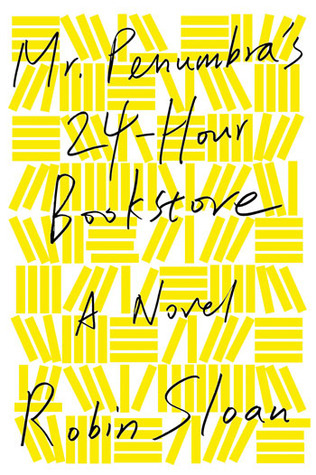 But, this book balanced bleak and hopeful in equal measure; Yancey gives a quirky and unique perspective through Cassie, our heroine, and a believable romantic narrative. It reminds me a great deal of Stephanie Meyer's The Host, with a little Enders Game thrown in. I furiously turned the pages and I'm really excited for the next book, even though parts of the story were a bit predictable. A rather specific kind of book, obviously, but an interesting read for parents in general. 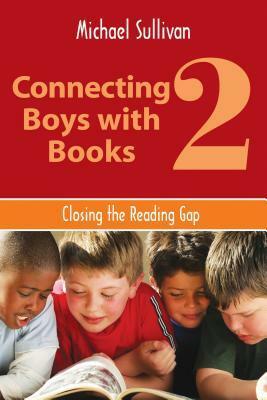 Yes, there are helpful points made on how to engage boys more with books: one of my favorites is that they are never too old to be read aloud to - do it until the leave for college! But there is also a lot of great cultural/social anthropology to be learned, almost like the male version of Cinderella Ate My Daughter by Peggy Orenstein, which is also a FANTASTIC read.